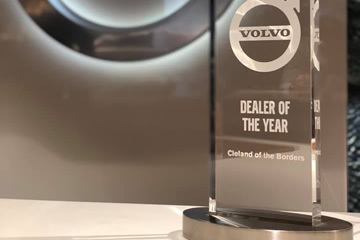 Clelands are celebrating our 30th Anniversary of being a Volvo Retailer in Galashiels and were awarded the 2018 Volvo National Retailer of the Year. 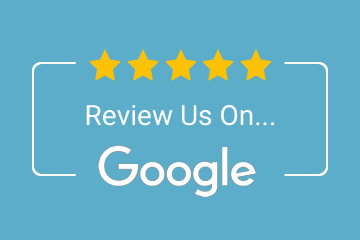 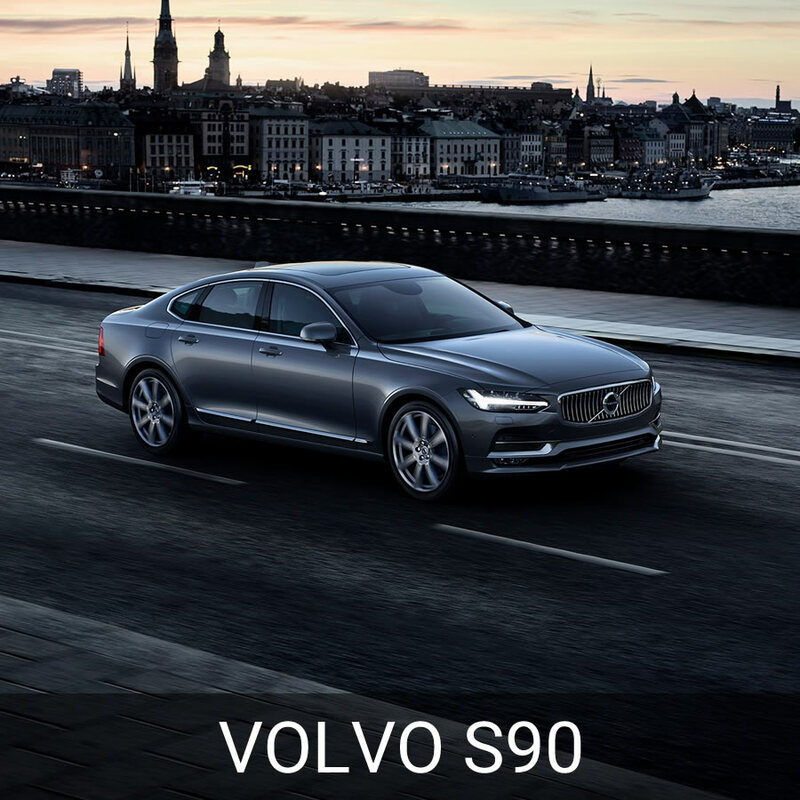 Clelands Volvo is one of the most respected Volvo dealerships in the country. 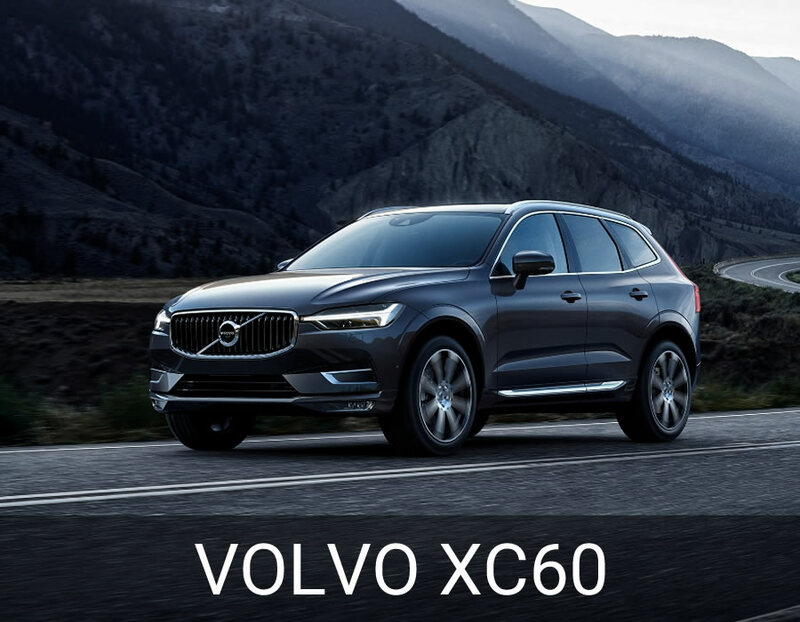 With unrivalled access to Volvo stock and a complete focus on customer care and loyalty our family run business can offer the best value on new and used Volvo cars. 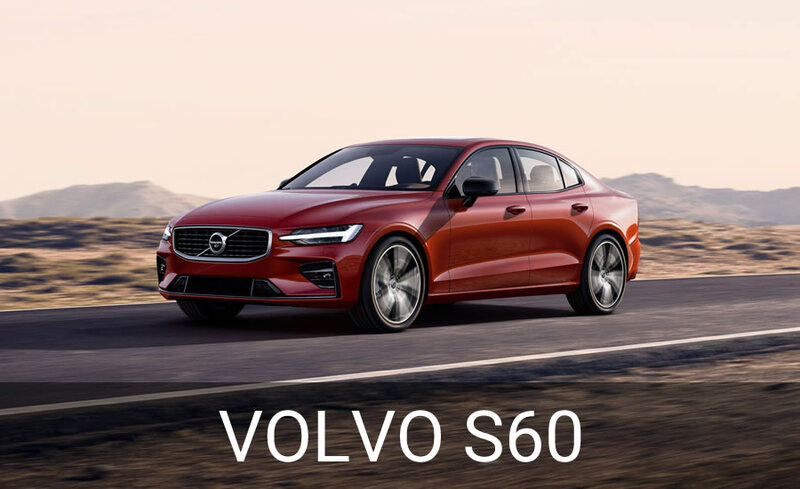 Based in Melrose Road, Galashiels, in the Scottish Borders, Cleland’s is an established Volvo Dealer ideally situated to supply the most competitive deals on Volvo throughout the UK. 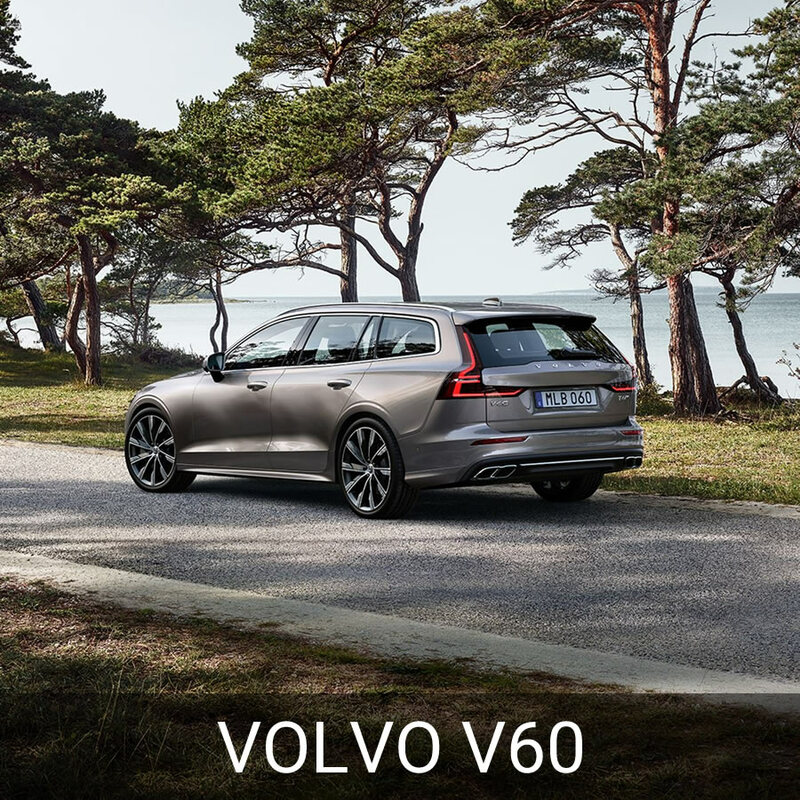 We stock one of the most comprehensive ranges of Volvo cars in the country with complete access to Volvo stock and Volvo parts. 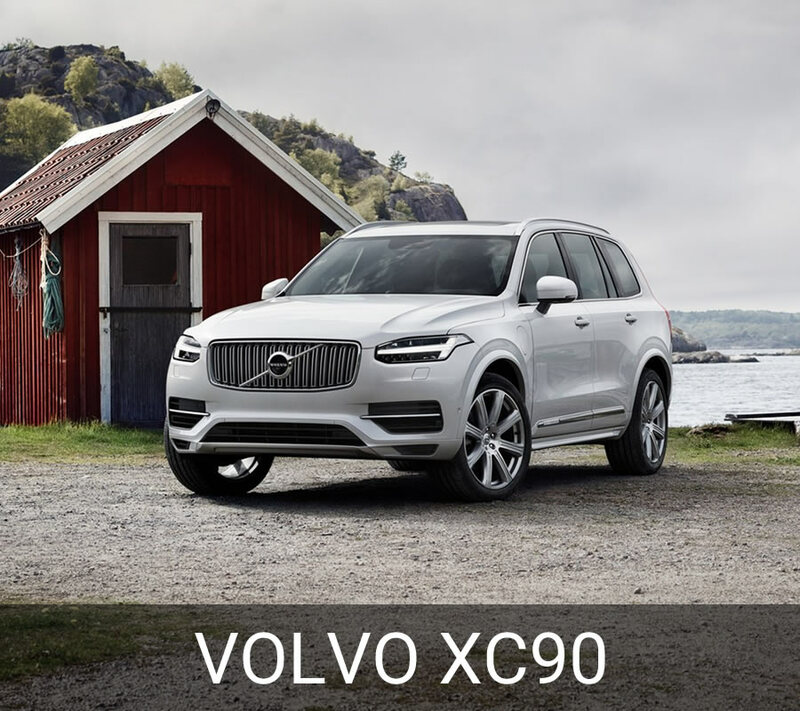 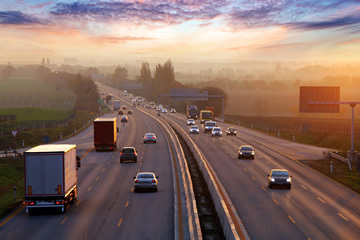 This includes popular Volvo models such as the Volvo XC90, XC60, XC40, V90, V60, V40, S90 and S60. 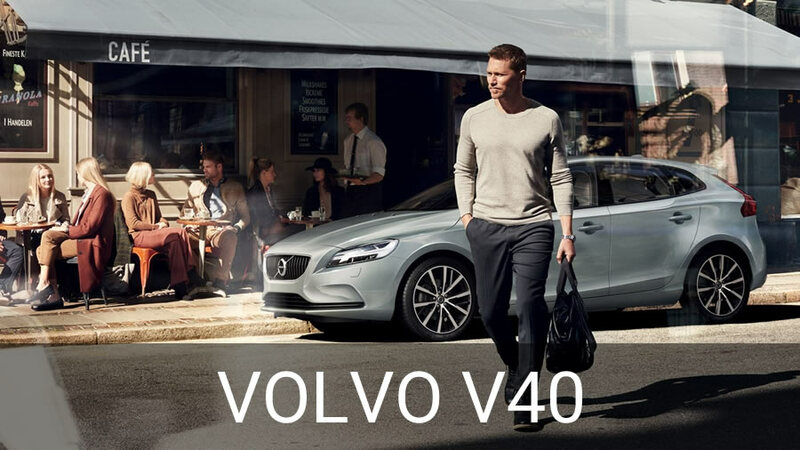 All Volvo models can be ordered in new to your exact specification from our Volvo Showroom in Galashiels. 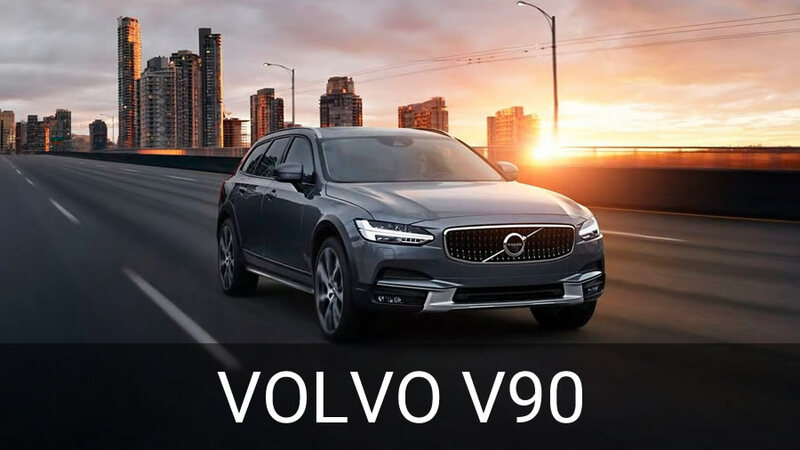 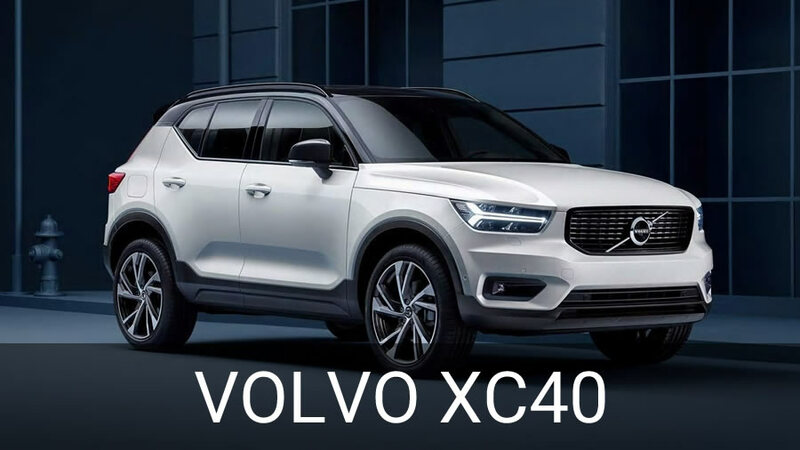 We also supply and extensive range of used and pre-registered Volvos at some of the most competitive prices on the market.